Fifteen of us have just got from Germany after a cycling adventure around Lake Constance. 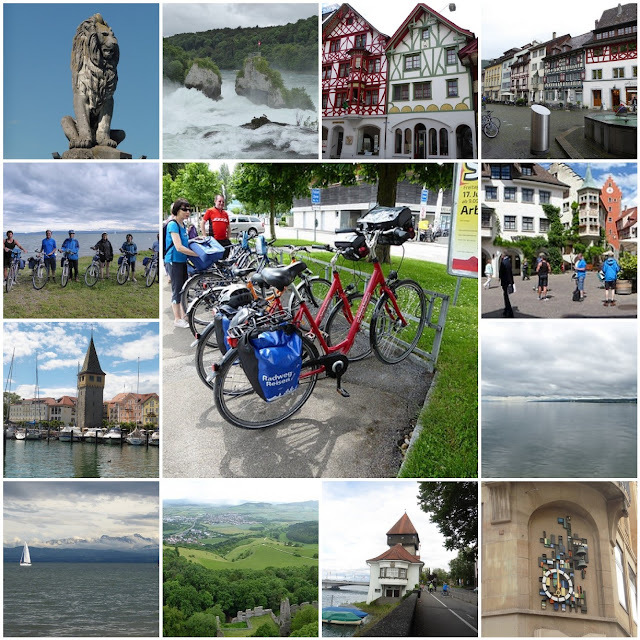 We pedalled our way through Germany, Austria and Switzerland, via towns, woods, islands and the long shoreline of the Lake. 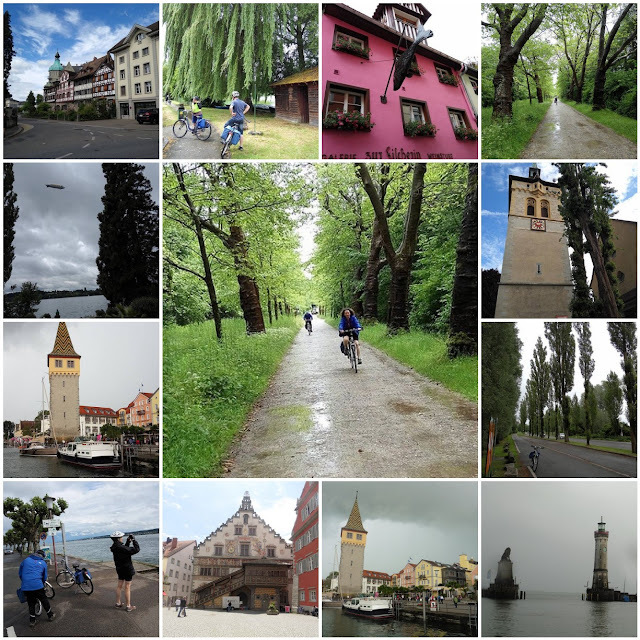 Most of the time we managed to avoid the rain and still visited some amazing places, as well as seeing a number of Zeppelins above the lake (as well as those in the Friedrichshafen Zeppelin Museum). 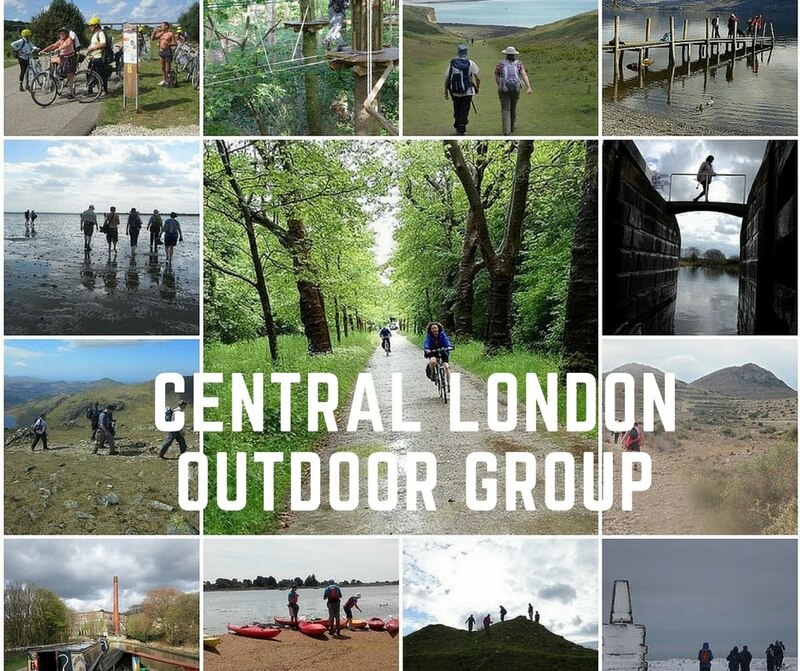 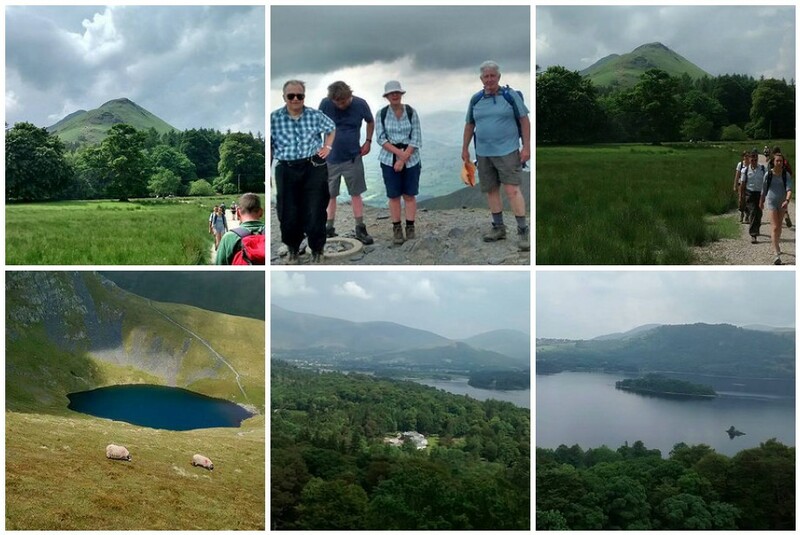 Those of us who were more interested in hillwalking than cycling touring, headed off to the Lake District. The hillwalkers stayed inThrelkeld at the foot of Blencathra - also also close to Skiddaw and Sharp Edge (one of the ridges of Blencathra).